Do you have a debt with the IRS that’s more than two years old? If so, you might be getting a letter from the IRS about your account being transferred to a private debt collector. This new program only applies to taxpayers who have had an IRS debt for years and who were previously contacted about it by the IRS. Here’s how it will work—and how to spot a scam. If your debt is put into this program, the IRS says you will get two letters. The first letter will come from the IRS and will say which private debt collection company your account has been assigned to. The companies are: CBE Group of Cedar Falls, Iowa; ConServe of Fairport, N.Y; Perfomant of Livermore, Calif.; or Pioneer of Horseheads, N.Y. The second letter will come from the private debt collection company assigned to your account. Both letters will include the tax amount owed, the name of the private debt collection company assigned, and a taxpayer authentication number that is unique to you. The private debt collectors working with the IRS will never ask you to pay them directly. Instead, they’ll tell you to pay the IRS electronically, or send a check, made out to the US Treasury, directly to the IRS. Anyone who says they’re collecting for the IRS and asks you to make a payment over the phone is a scammer. Whether they’re asking you to pay by credit or debit card, electronic check, wiring money, or a prepaid or gift card–don’t do it. Not sure you owe the IRS money? Ask the collector for a written “validation notice,” which says what you owe and to whom. You can also check your IRS account balance . If your account balance says zero, you don’t owe money and should not be getting calls. To learn more about this new process, visit the IRS’s website . And remember: All debt collectors have to follow the law. The Federal Trade Commission (FTC) and the CFPB have resources to help you learn more about your rights when dealing with debt collectors. 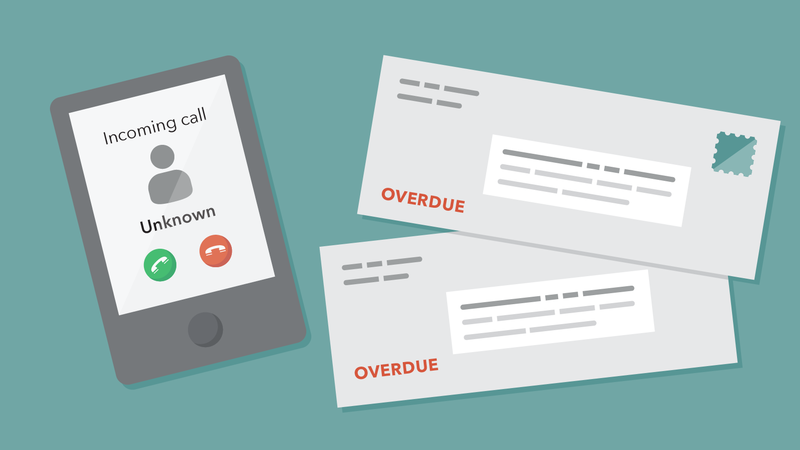 If you’re having issues with a debt collector, you can submit a complaint with the CFPB. Colleen Tressler is a Consumer Education Specialist with the FTC.